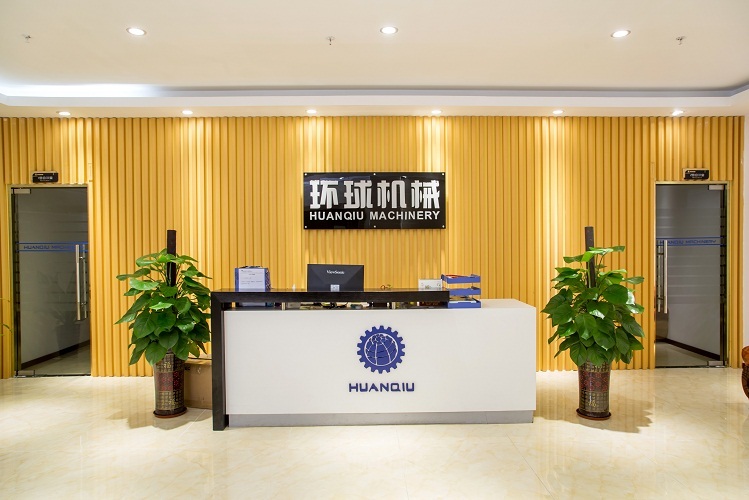 Shenzhen Huanqiutongchuang Machinery Co. ltd Brand was founded in 2013, the factory located at Baoan District Shenzhen city Guangdong province, which has the" Huanqiu CNC equipment division "&" Huanqiu bending equipment division". 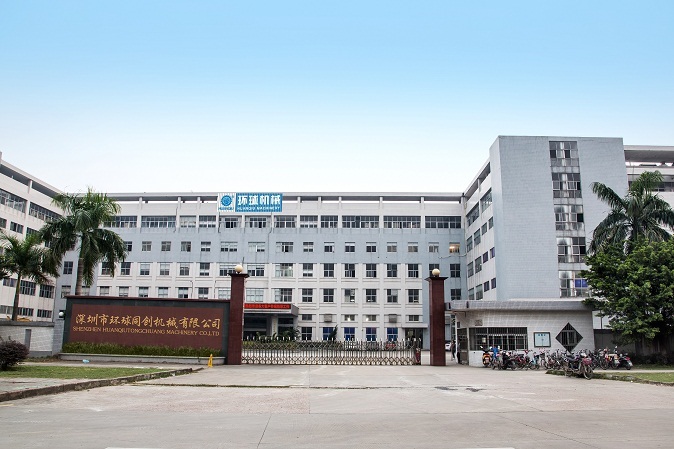 Since its establishment in the past 4 years, the company has been adhering to the spirit of "craftsman", and has won more than 20 national patents. 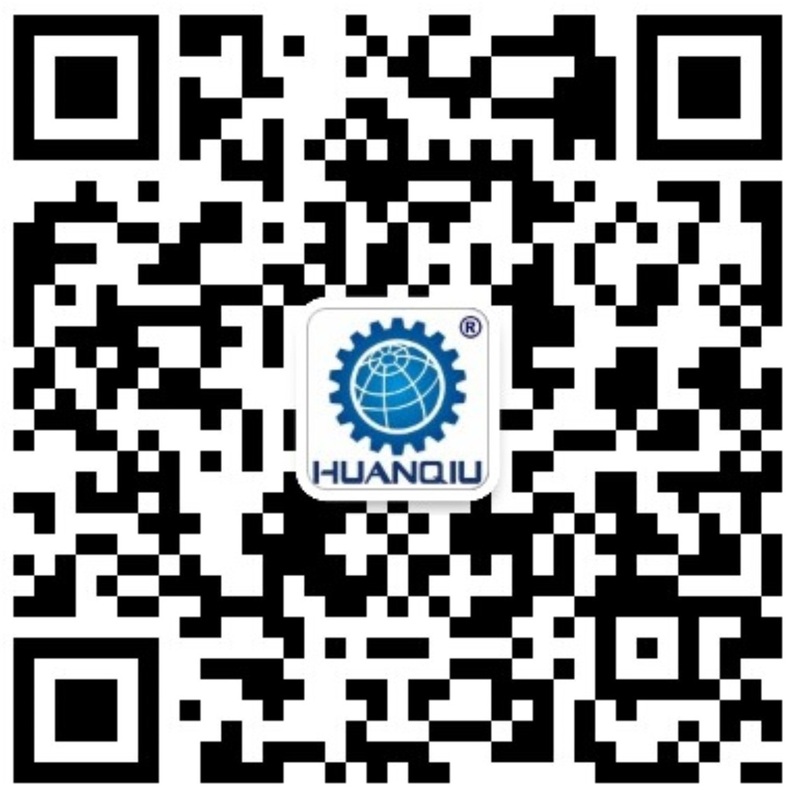 Team members start less than 10 people when they start their own business，Up to now, more than 200 people, and still in high growth.With many years of industry accumulation experience and team efforts, the brand of "HUANQIU".It has professional products and competitive solutions in the special application field, and it is in the special field.become the industry innovators and leaders. 5.Series of graphite finishing equipment for 3D industry. "Huanqiu bending division" was created in 2014, it’s the earliest in the glass hot bending glass 3D equipment manufacturers in the China,Committed to become the world's first hot pressing equipment manufacturers, which lasted more than 3 years, thousands of times of testing and continuous optimization, master a large number of data, equipment efficient, energy saving, stability! 1.For the mobile phone cover plate, back cover and other precision molding equipment. 2.Precision molding equipment for large size window glass in vehicle glass. By keeping integrating innovation with practice,According to the actual needs of customers and industry pain point.The Company constantly develops more practical, effective and stable precision equipment to serve our clients. Setting foot in China and reaching out to the world, “Huanqiu Machinery” is making steady progress and creating a future with infinite possibility!